Checking around the internet for news and insights on the historical fiction front recently and found lots of books to add to my TBR pile. 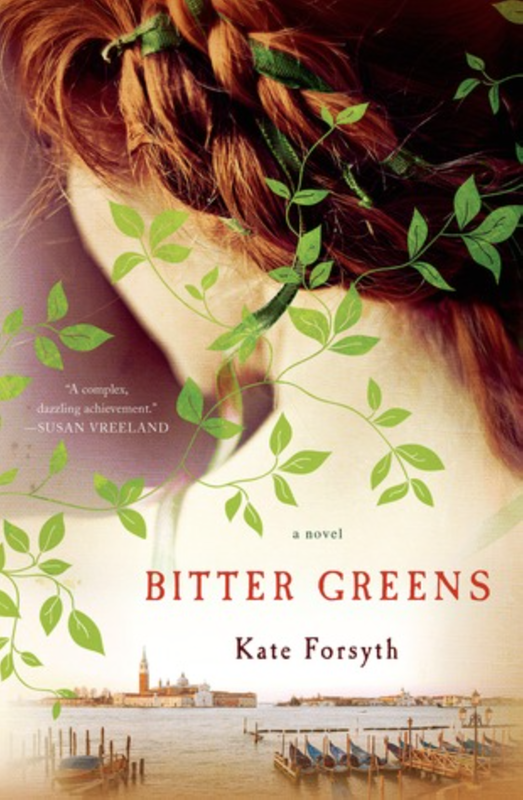 “Bitter Greens” by Kate Forsyth (Thomas Dunne) I have a copy signed by the author! The long list for the Walter Scott award for historical fiction was announced. I’ve read two — The Miniaturist and Arctic Summer — and I know which of those would be my preference. The Historical Novel Society published a lengthy list of upcoming novels for 2015. If you have a look, you’ll find everything from ancient Rome to the 1960s. 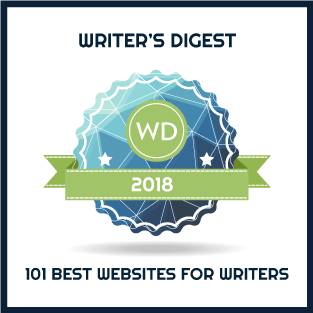 Lots to anticipate from debut authors and established favourites. Overwhelming … all these on top of an ocean of lovely books from past years worth another read and the sequels and other books by authors I liked. The only book I recognize (yes ze for you in NA ) is “The Miniaturist”. Great list! I would recommend Magdala by Valerie Gross, it’s been my favorite read of the year so far. magdalathebook.com for it’s info. I need to get reading to get through this list!